ONI Bureau: A 15-year-old girl has committed suicide on Sunday after she was allegedly raped and humiliated by villagers at Simulia in Odisha’s Balasore district. 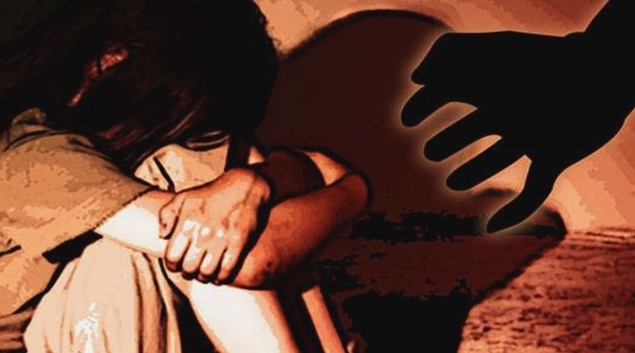 Reportedly, a minor girl was raped by a youth of Abajuna panchayat on September 23. She told about the incident to her parents who later approached it to the local Sarpanch Pramila Bal, who asked them to suppress the matter. After being humiliated by the villagers, the victim committed suicide by hanging herself on Sunday.